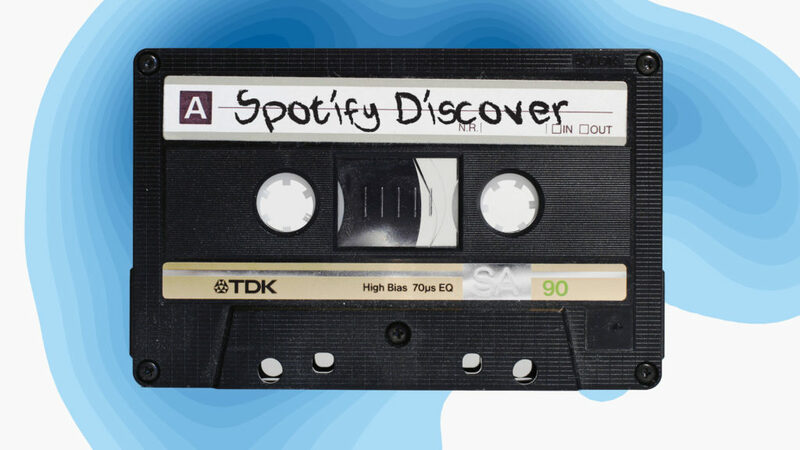 The Magic behind Spotify’s Discover Weekly playlists ! The main ingredient in Discover Weekly, it turns out, is other people. Spotify begins by looking at the 2 billion or so playlists created by its users—each one a reflection of some music fan’s tastes and sensibilities. Those human selections and groupings of songs form the core of Discover Weekly’s recommendations.